Each additional shipping cost: USD$2/Unit. 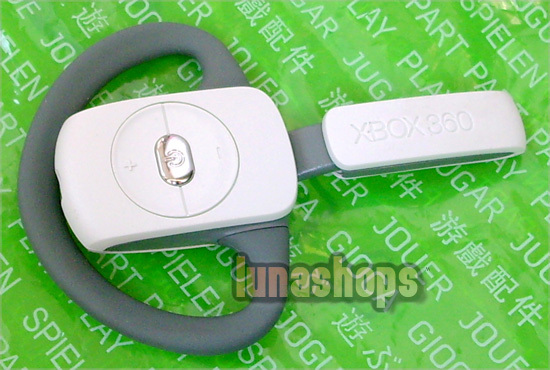 The Xbox 360 Wireless Headset integrates seamlessly with the Xbox 360 console to provide wireless voice chat, stylish ergonomic design and superior voice quality over the Xbox Live network. 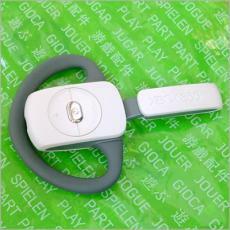 Now gamers can pair this and the award-winning Xbox 360 Wireless Controller for the ultimate wireless experience. 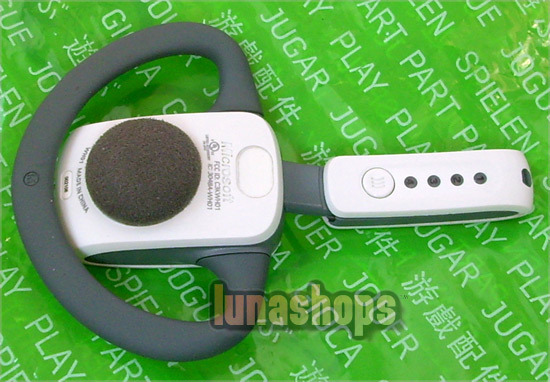 Gamers can use up to four Wireless Controllers and Wireless Headsets simultaneously during multiplayer gaming sessions. Call out plays, plan assaults, or simply chat with your buddies over Xbox Live experience the action without the restrain and clutter or a wired connection. Designed inside and out to work seamlessly on Xbox 360, the hands-free headset uses the same high performance technology employed by the award-winning Wireless Controller.